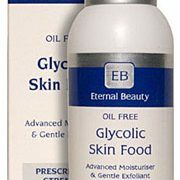 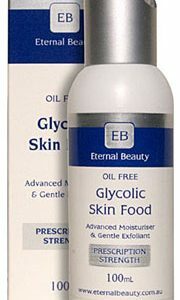 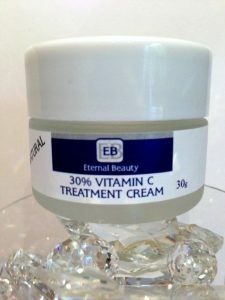 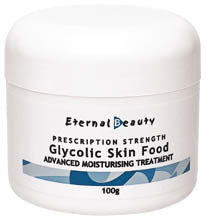 Balanced Skin Food, Contains L-ascorbic acid in a stable, light and non greasy potent formulation. Apply one or two drops on fingers and gently massage into the skin on face and neck. 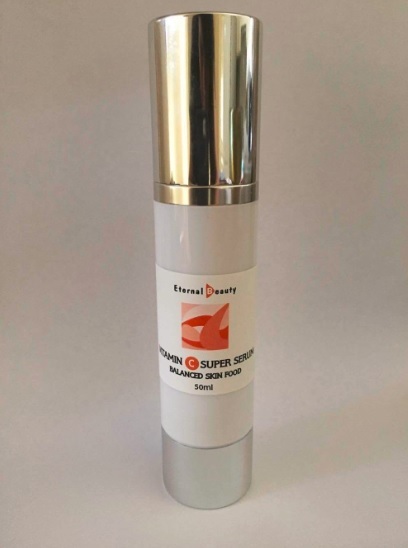 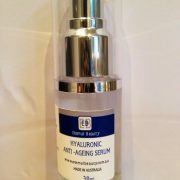 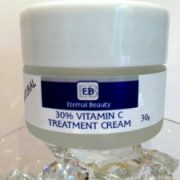 Allow a few minutes to penetrate before applying Vitamin B Complex serum or other skin care products. 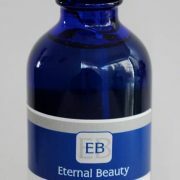 Apply once daily preferably in the morning after cleansing.